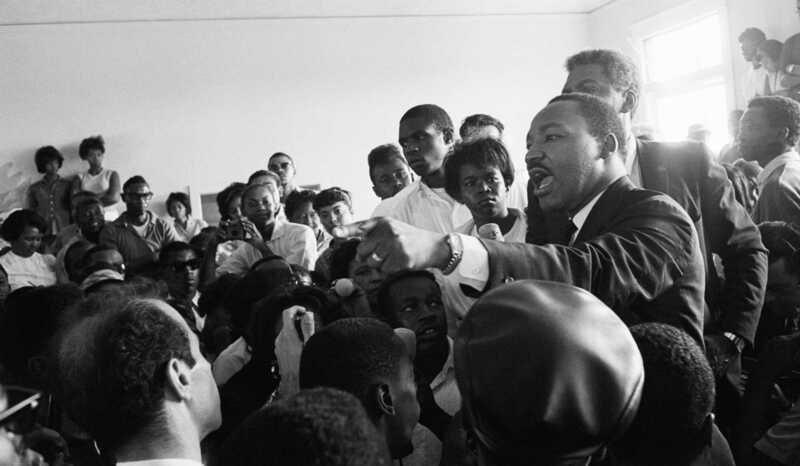 The Web offers many sources of information on Dr. King's life. Here are a few timelines of note. 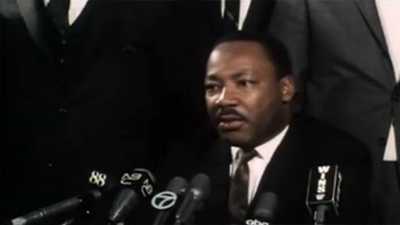 The Seattle Times offers text timelines of King's life and the civil rights movement online at http://seattletimes.nwsource.com/mlk/man/MLKtimeline.html. PBS' "The Rise and Fall of Jim Crow" Web site has a timeline at http://www.pbs.org/wnet/jimcrow/segregation.html tracing a century of segregation from the Emancipation Proclamation to the Brown v. Board of Education Supreme Court decision. A segment of PBS' "This Far By Faith" timeline at http://www.pbs.org/thisfarbyfaith/timeline/p_4.html explores the years 1946-1966 and the journey from civil rights to black power. Explore civil rights hot spots on this map, and track the movement through its most tumultuous years. 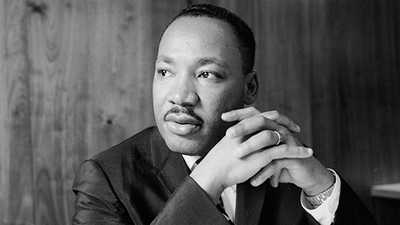 Martin Luther King, Jr. launched the Poor People's Campaign in 1968 to fight poverty. Martin Luther King's creed of non-violence surprised many Americans.